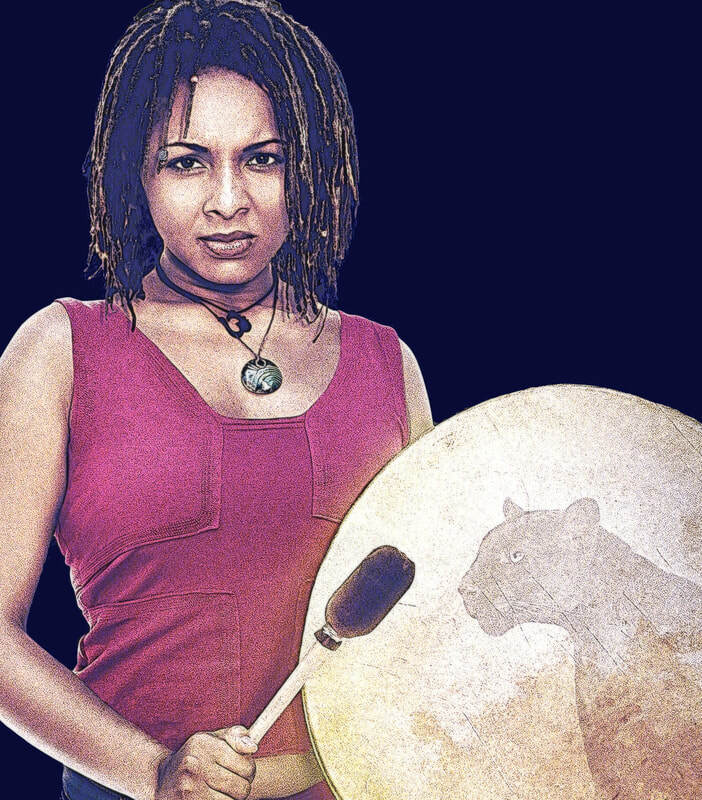 When Adesimba gives refuge to Muslims threatened in the backlash to 9/11, her FBI father and Black Panther stepfather forge a fragile alliance to shield her from the inevitable consequences of her actions. Adesimba rejects their interventions, and relies, instead, on her spiritual resources — but will she be able to save the refugees, the community she’s put at risk, her fathers — and herself? AMERICAN UBUNTU tells the story of three people forced to face their painful differences, ultimately giving each the opportunity to come to a new understanding of who they are — as individuals, as a family, and as Americans. Ubuntu is a popular Zulu expression that means, Because we are, I am. In AMERICAN UBUNTU, we apply this perspective to post-9/11 USA.